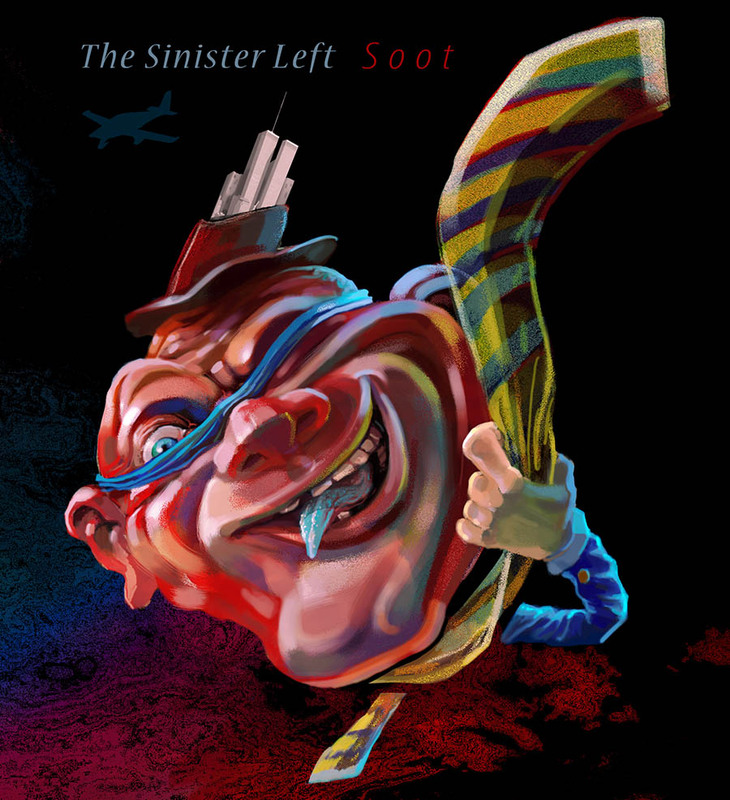 With a swirling mass of sound, The Sinister Left leads latest album Soot down a spiral staircase into the listener’s mind and soul. The record is an awesome manifestation of the HK three-piece’s musical skill. Hypnotic, menacing vocals evoking Jim Morrison and Michael Stipe deliver enigmatic lyrics over dark soundscapes, while a high-quality production does justice to the band’s multi-layered sonic playground. Opening track In Slow Motion could have been a Wall Of Voodoo experiment. It fills the room with an insidious, consuming haze of guitars, bass, drums and vocals that weave into each other and create a minimal yet polyphonic texture. As the song intensifies, singer Nathan Inciong’s soft and ethereal vocal harmonies shift suddenly to raw and uncompromising cries. Though the album draws from a wide variety of influences, it never succumbs to cliché. Final track The Coldest Man In The Summer is the most artistically impressive of a consistently strong tracklist. The lyrics conjure images of glorious sunshine, which becomes tainted with hostility and culminates with nuclear aggression. “The coldest man in the summer/ This bastards controlling us/ Don’t give your heart completely/ The coldest man would hardly ever melt his hand,” Inciong sings. Soot explores a fascinating balance between musical dissonance and melody, and penetrates under the skin like a long-forgotten dream. The Sinister Left taps into a sound that feels strangely familiar; one that the listener will feel they’ve been aware of all along.